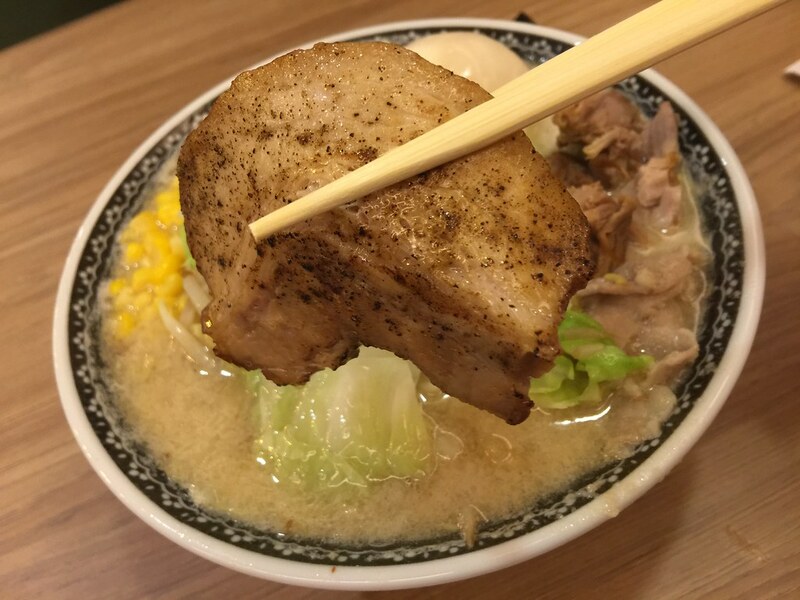 After a 2 months renovation, Ramen Champion reopened with a new concept Hokkaido Paradise offering Hokkaido specialty ramen, sashimi, sushi, curry rice and sweet delights, on top of the ramen from different prefectures of Japan. 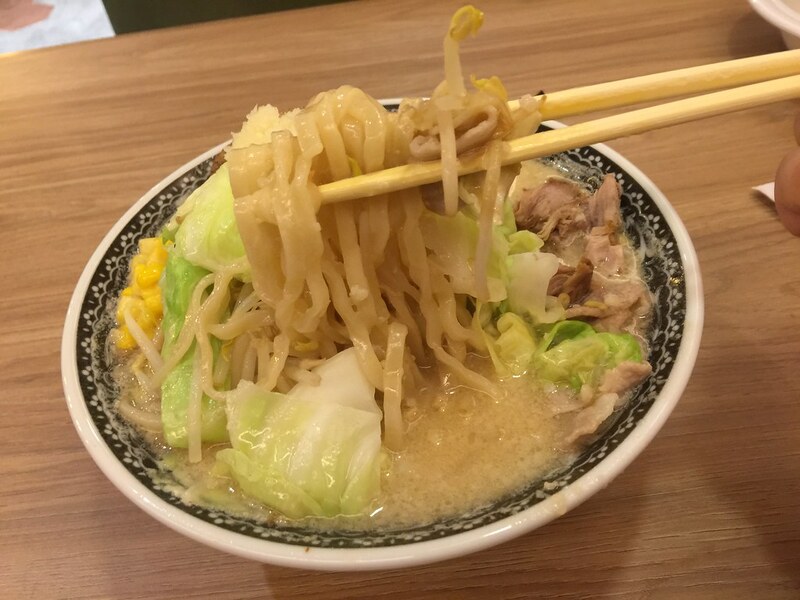 I had the Stamina Miso Ramen ($16.80) which comes with heap of cabbage, bean sprouts, corns, egg, slice pork and char siew. 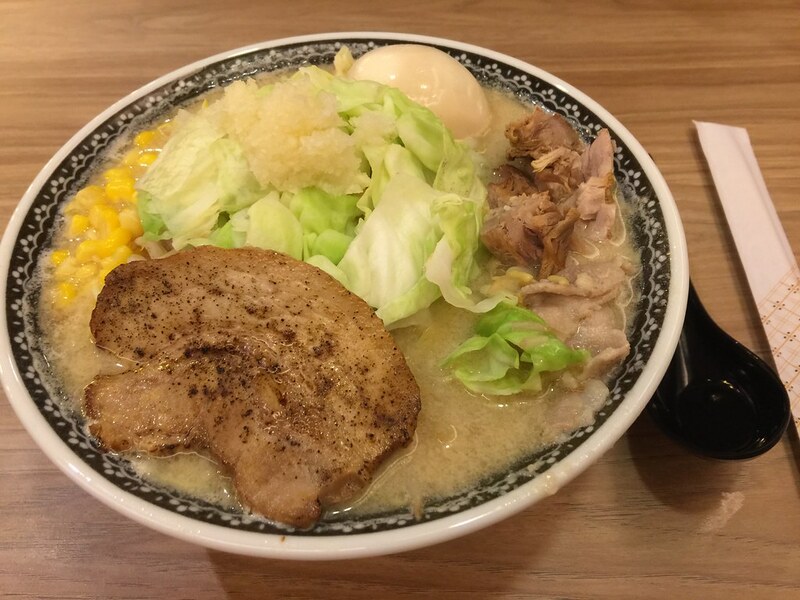 As for the miso soup, it has a garlicky base which I appreciate to balance the richness of the miso. The sweetness of the cabbage also helps to cut that greasiness. By the way, the portion is really huge, order this only if you really have the stamina to finish it. For a more decent portion is the Sapporo Miso ($14.80). 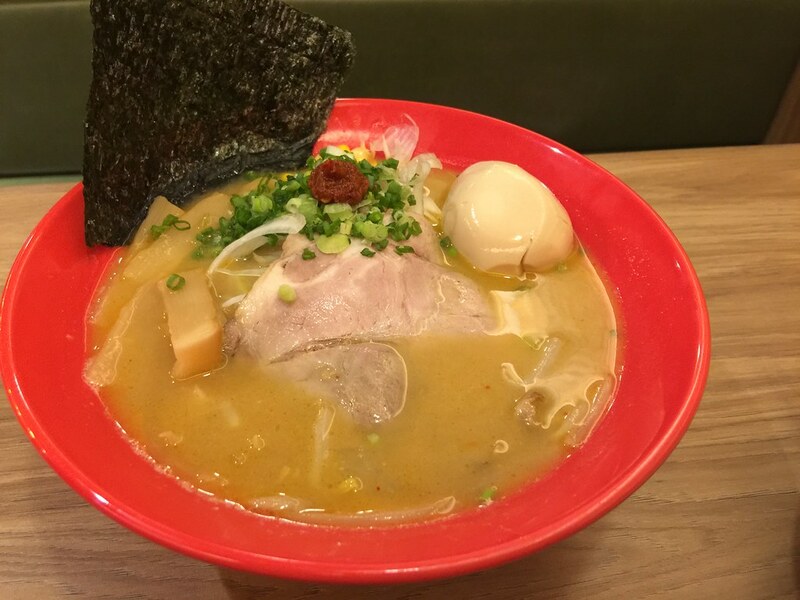 You are not into garlic, then this ramen will be more acceptable and palatable. I also prefer the tender char siew over the one from the Stamina Miso Ramen. 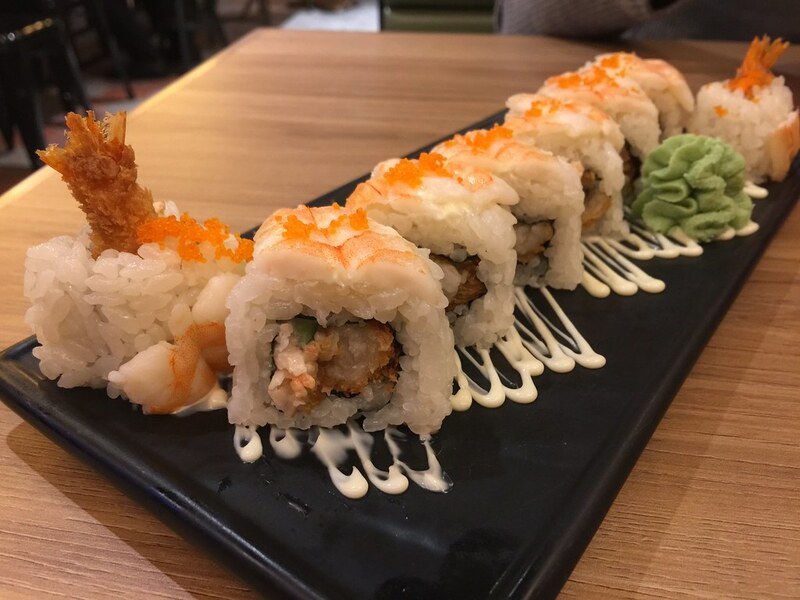 To complete our meal, we tried the Crouching Tiger Roll ($16.80). Unfortunately the taste is not as impressive as the name. The tiger was quite lame. The downfall was the mushy rice that came apart with ease.